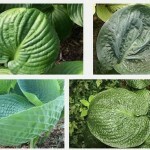 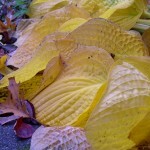 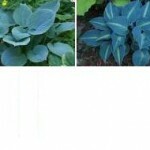 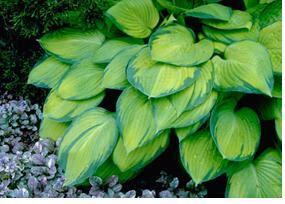 The most fascinate thing about hosta is their foliage color change during season. 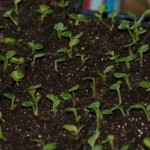 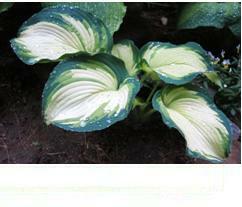 Only a few group of plant have this character this change due to spectrum of conlor and their variegation. 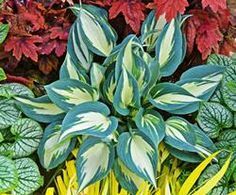 Color change may start with white centres (or streaky centres) that gradually green up, some go the other way and gradually turn lighter during the season too. 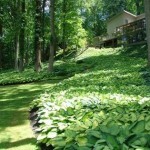 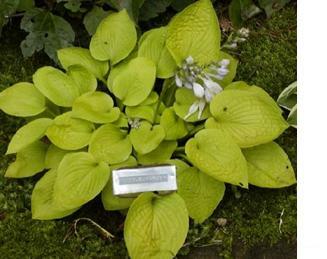 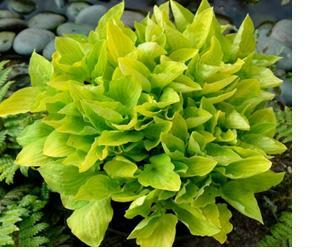 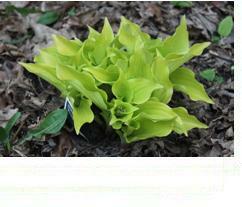 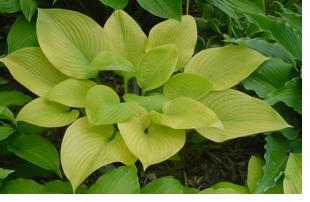 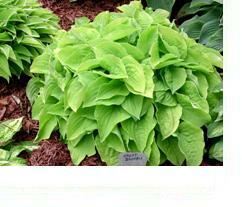 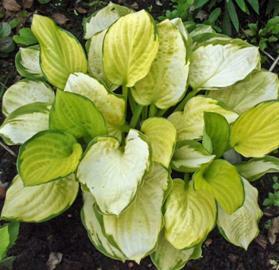 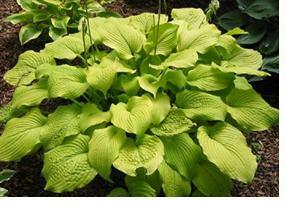 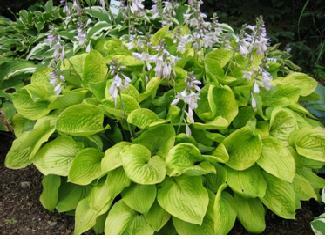 A small hosta chartreuse in centre of heart shape leave with a medium green margin. 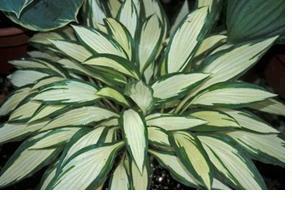 Hybrid from one of America's top breeders, Olga Petryszyn. 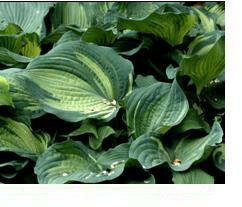 The grayish green heart-shaped leaves with heavily corrugated and heavy rippling on the margins. 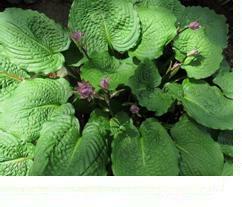 Rosy-lavender flowers. 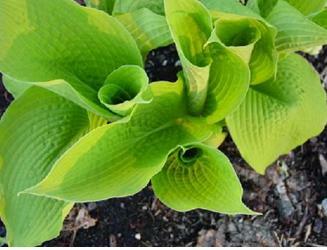 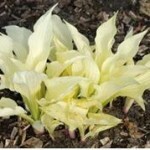 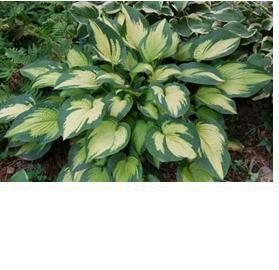 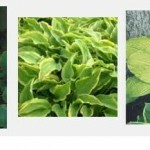 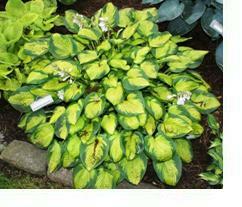 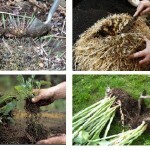 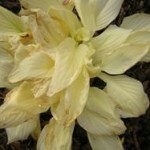 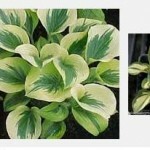 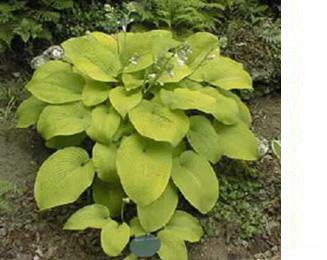 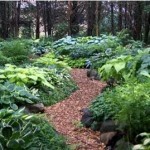 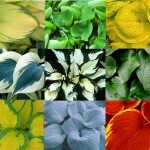 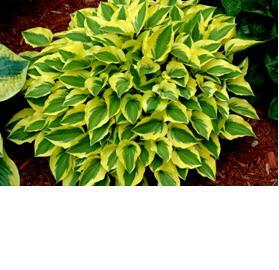 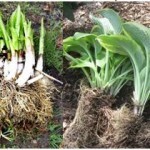 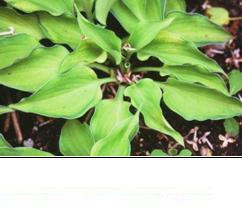 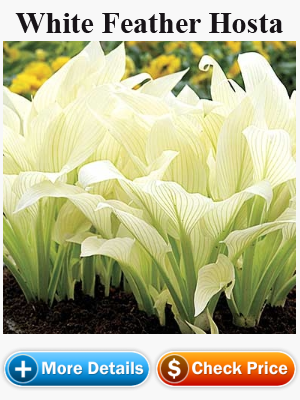 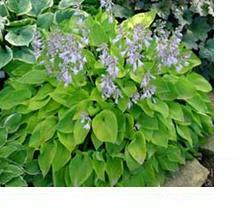 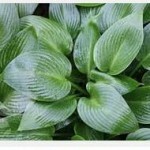 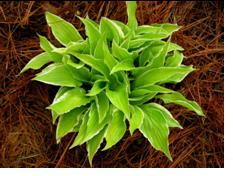 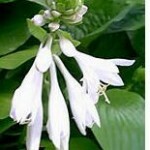 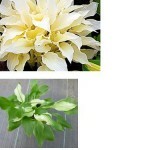 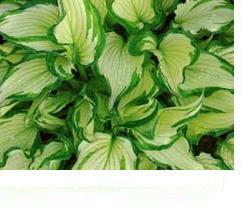 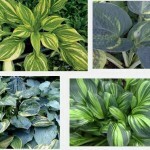 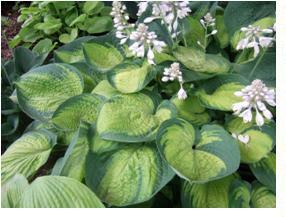 Hosta that emerge with shades of green that turn to shades of white or yellow.